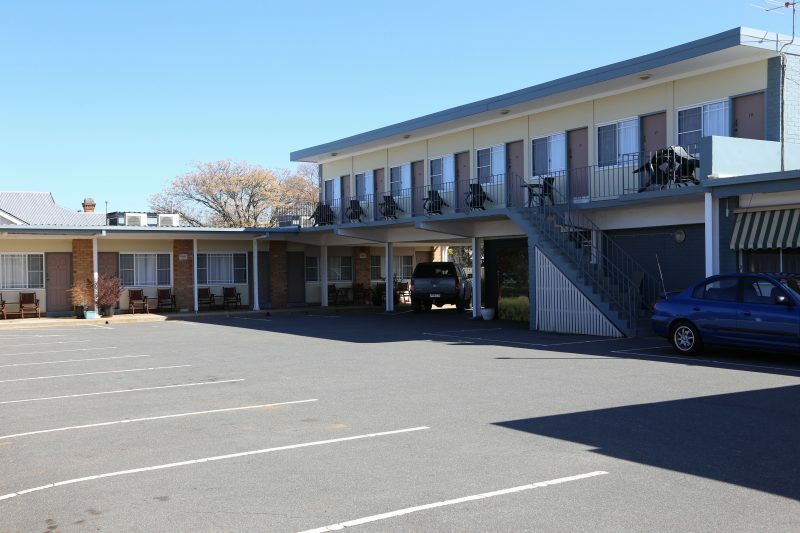 The Wattle Tree Motel is the closest motel to the main Cootamundra central business district. 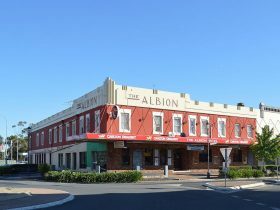 It is only a short walk to the RSL Club, hotels, coffee shops, bakery, Post Office and Railway Station. 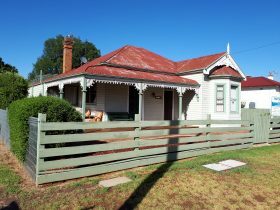 Cootamundra has a number of sporting facilities all located within walking distance to the Wattle Tree Motel. 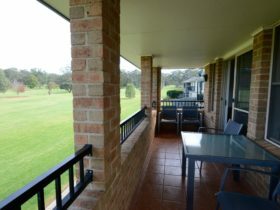 Most rooms are at ground floor level with car parking at your door and an undercover parking area for motor bikes. 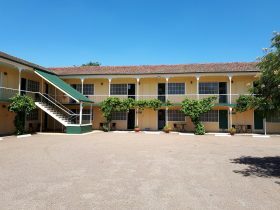 Cootamundra is famous for its August flowering Wattle. Queen size bed, minibar, kettle, phone, alarm clock, table and chairs. 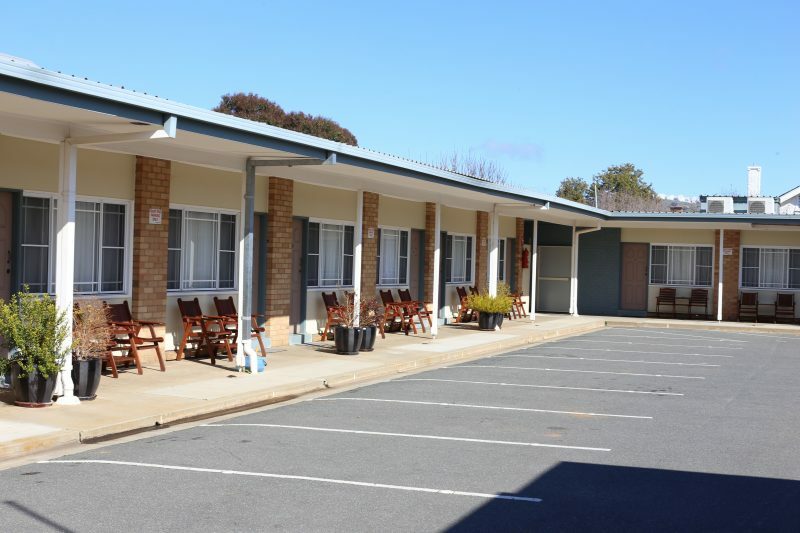 The rooms include a refrigerator, tea and coffee facilities, LCD television, reverse cycle air-conditioning and electric blankets. Microwaves are available. 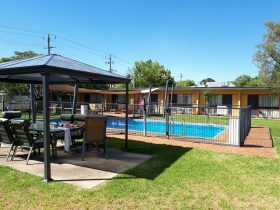 The room includes a refrigerator, tea and coffee facilities, LCD television, DVD player available on request, reverse cycle air-conditioning and electric blanket. 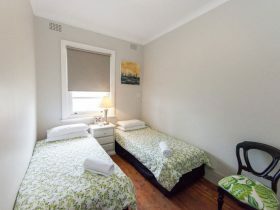 Room consists of one double and two single beds. The rooms include a refrigerator, tea and coffee facilities, LCD television, reverse cycle air-conditioning and electric blanket.